← I’m Sorry, a Christmas Ornament Shaped Like What? 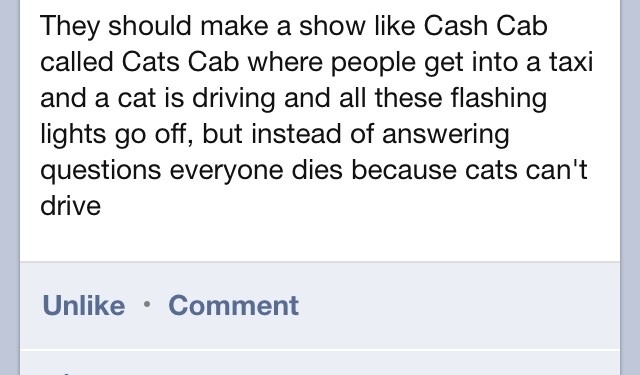 This entry was posted in Entertainment and tagged cash cat, cats cab. Bookmark the permalink.